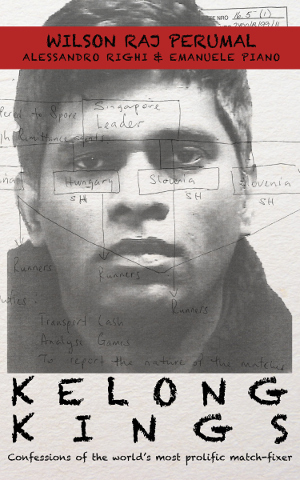 Interview about match-fixing with Alessandro Righi and Emanuele Piano, co-authors of Kelong Kings. Invisible Dog investigation for Al Jazeera English (People & Power) about Wilson Raj Perumal and how he influeced the qualifications to the 2010 World Cup in South Africa. August 29, 2014 - Are big gangs behind match-fixing? 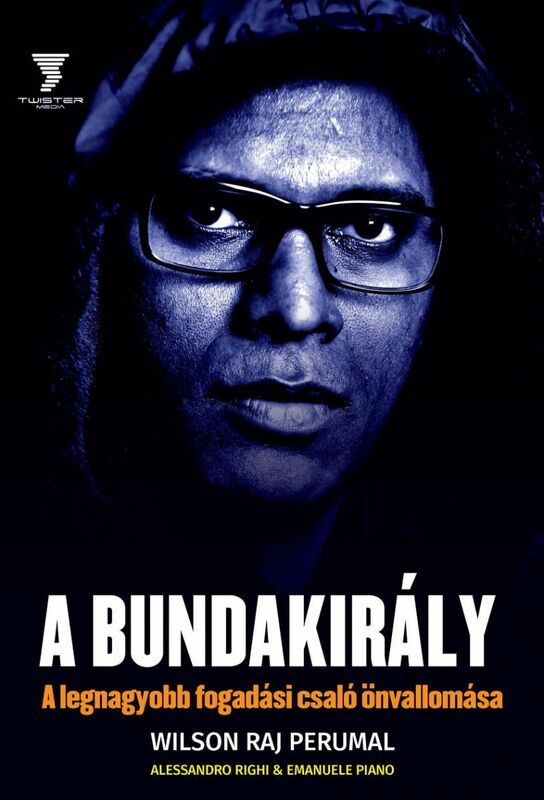 Invisible Dog investigation about an international match-fixing syndicate based in Singapore that influences football matches worldwide.